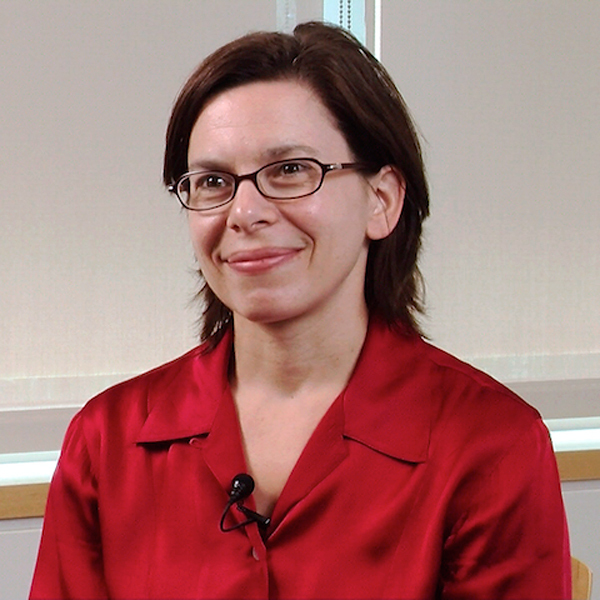 Jennifer L. Fluri is an associate professor of geography and women’s and gender studies at Dartmouth College. She completed her PhD in 2005 at Pennsylvania State University in geography and women’s studies. Her dissertation work on feminist geopolitics in Afghanistan has made her a frequent speaker on the subject. Fluri’s earlier research on gender and etiquette in white supremacist movements has also been widely published. Her current research enlarges on the themes in her dissertation on Afghan refugees, feminist resistance, and the women-led political organization, The Revolutionary Association of the Women of Afghanistan (RAWA). Currently, she is working on a project to investigate the role and impact of international organizations in Afghanistan related to gender and nationalism. She is drawn to areas where gender intersects with politics, religion, power, economics, and ethnicity, particularly in South Asia and the Middle East. What is daily life like in Afghanistan? Why is security an important issue for Afghans? What are the divisions in Afghan society? How has the presence of international organizations affected the lives of Afghans? What are the most common misunderstandings about Afghanistan? How has the role of women in Afghan society evolved during the 20th and 21st centuries? How has Afghanistan’s geography affected its history? How did rule by the Taliban in the 1990s affect the lives of Afghans?